Do you long for thick and gorgeous hair? People have different types of hair depending on their genetic nature, the climate of the place they live in and according to the food they consume. There are many other factors which affect the thickness and thinning of hair. People suffer from hair loss at some stages in their life. Though thinning of hair is not fully avoidable you can use many home remedies to keep your hair appear thicker. Hair extensions and weaves offer people the chance to get thicker hair, but there are ways to thicken your hair naturally, too. 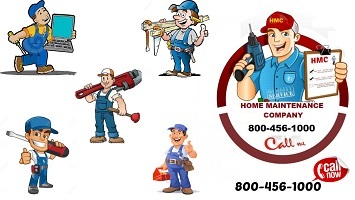 It's a lot less expensive, and the results will last much longer. Read on to learn how to get thick, glossy hair the natural way. The egg is the best ingredient that you can think of when it comes to providing the necessary proteins for your hair. It is important for you to give regular protein treatment for your hair in order to make it thicker and stronger and there is no better home remedy that is available than eggs. Break 2 medium sized eggs in a bowl and beat the eggs well so that they mix well. 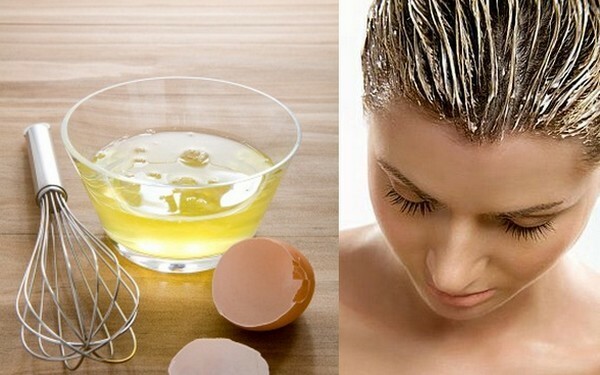 Apply the beaten egg on your wet hair and allow it to rest on your hair for 10 to 15 minutes. Wash your hair in lukewarm water and also use a mild shampoo on your hair so that the smell of the egg disappears from your hair. If you would like to enjoy stronger and thicker hair, then you need to try this home remedy at least three to four times a week. You can also mix an egg yolk with a tablespoon of regular hair oil as well as two tablespoons of water. This has to be mixed properly. Now massage your scalp thoroughly with this mixture for about ten minutes,. Leave it on your scalp for another 10 minutes and then wash it off with lukewarm water. Try this remedy once a week to enjoy thicker hair after a few weeks. Orange has citric acid properties which will help in easily getting rid of dandruff on the scalp. It will also help in improving the thickness of the hair and promotes hair growth. Take the orange peel and mash it in a beater to make a pulp. Apply this pulp on your hair as a hair pack once a week. Leave it for 15 to 20 minutes and then wash it off. Use this at least once a week to enjoy good hair growth. 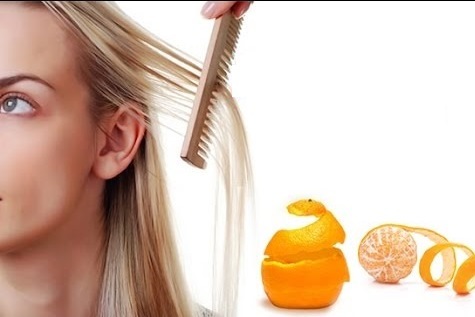 Mix equal portions of orange juice as well as apple puree and then apply it on to your scalp and hair. Leave it there for 30 minutes and then wash it off with plain water. Try this remedy once a week to soon enjoy longer and thicker hair. You can also mix equal amount of orange juice and olive oil and apply it on your hair after warming it slightly. Leave it there for half an hour and then wash it off with plain water. 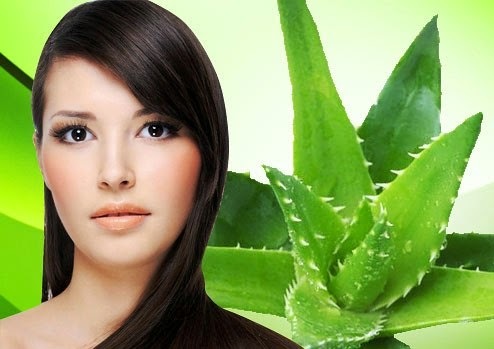 One of the most popular ingredients that will help in providing thicker hair is Aloe Vera. The Aloe Vera gel is a natural ingredient that has a lot of health benefits and is an effective gel to improve the thickness of the hair. Take two or three Aloe Vera leaves and cut each one into two halves. Extract the gel from these leaves and apply it on to the scalp. Allow this gel to work on your hair and scalp for about half an hour. 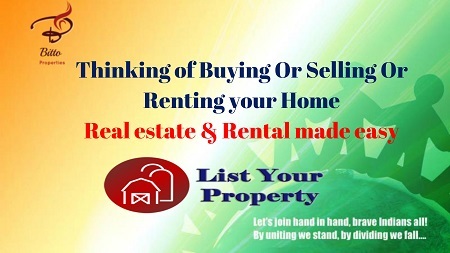 Rinse it off with well with lukewarm water thoroughly. You can also make another mix of Aloe Vera gel, a little amount of brandy and an egg. Mix well and then apply on your scalp evenly. Leave it on your scalp for fifteen to twenty minutes, then wash it off with water and then shampoo your hair with a mild shampoo. Try this remedy once or twice a week to enjoy healthier and thicker hair. Consuming a tablespoon of Aloe Vera juice every day on an empty stomach will also help in improving hair growth. The proteins present in virgin coconut oil provide the nourishment for hair growth. Massaging the scalp with hot coconut oil will improve the blood circulation to the scalp and in better absorption of the nutrients by the hair follicles. 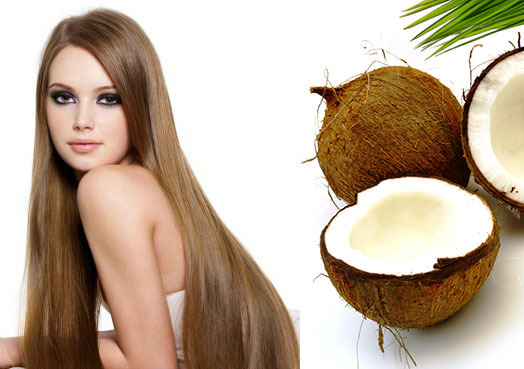 Heat the coconut oil and massage the oil to the scalp using the fingertips. Always massage in circular motion, do not apply too much pressure. After applying the oil cover your head with a thick towel dipped in hot water. Leave the oil on hair for half an hour and wash it off with mild shampoo. Repeat this remedy at least once a week to get strong, thick and long hair.